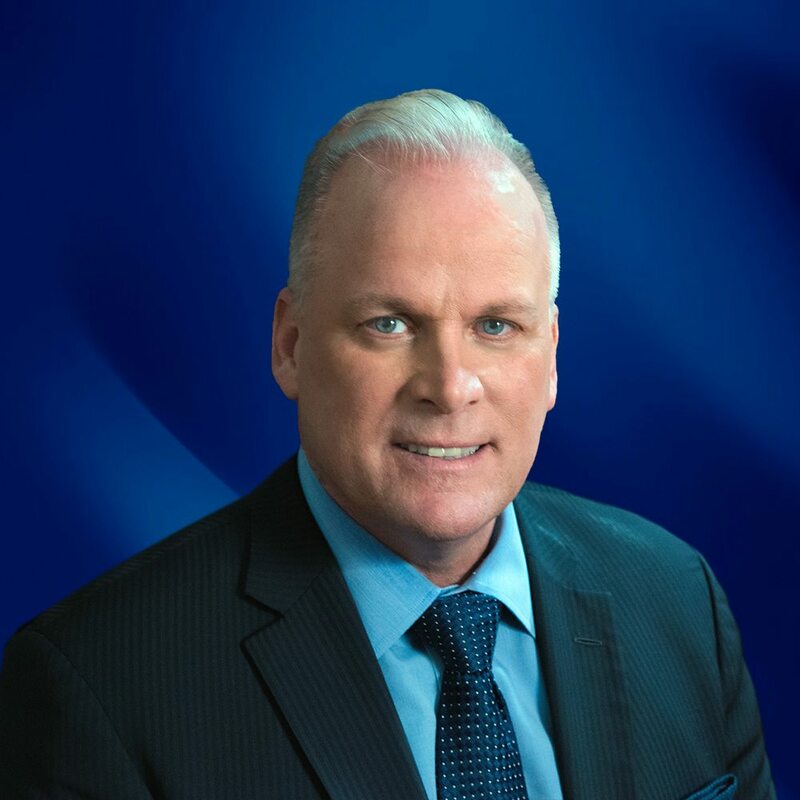 Executive Team - Forerunner Technologies Inc.
Paul has been a proven leader in the industry for close to 30 years. By planning growth strategies built around long term client relationships and internal team building techniques, Paul has been able to achieve accelerated revenue growth both organically and through mergers and acquisitions. Paul has been happily married for 25 years with 3 wonderful children. When not busy running Forerunner Technologies Paul enjoys staying physically, mentally, spiritually and socially active, his varied interests include volunteering his time to various civic organizations and philanthropy. As Co-Founder of Forerunner Technologies, Jim built the foundation of the company. Jim’s professional passion is to provide a customer experience that is unsurpassed in the industry. All operational procedures are measured against two questions, “ is the procedure necessary?” and “does this action provide for a better customer experience?” When Jim is not orchestrating the day to day demands of all operational functions for Forerunner Technologies he can be found spending time with his wife and five children. Whether watching his daughters play field hockey or coaching his two sons ice hockey teams Jim is dedicated to spending his free time with his family and friends. With over 25 years of experience in the industry, Mike is responsible for driving organizational improvements as well as implementation of best practices in the IT, Engineering, and Financial departments. He also guides the team to ensure peak performance and efficiency in all areas. Mike likes to spend time with his family. He enjoys many outdoor activities such as boating, camping, and riding his motorcycle. With over 20 years of sales experience in the industry, Rick is currently responsible for all sales and marketing decisions. He accomplishes desired outcomes by effectively communicating our goals and objectives both internally and externally. Since joining Forerunner Technologies in 2013 the company has experienced double digit growth year over year. When not working, Rick enjoys spending time with his wife, children, family and friends. Chris has helped thousands of clients across multiple industries improve and manage their telecommunications systems with innovative solutions. He is currently in charge of identifying strategic partners to enhance product offerings and providing opportunities for current sales force to engage more accounts. He enjoys spending time with his family, traveling, and playing golf. With a diverse background that spans over 20 years, Jim is currently responsible for customer care calls system designs, programming, implementation, and support. When he’s not working, you can find Jim traveling, boating, or diving with his wife Margie in the Caribbean Islands, soaking up rays, and learning about new cultures. Brian has helped lead many successful business integrations and has a great ability to develop processes that allow our business to be flexible enough to ensure our customers satisfaction. In his spare time, Brian loves to fish and spend time with his children. Sue has worked successfully for over 20 years in a managerial role after receiving her Business Degree in Management. She is currently the Director of Human Resources and Office Management where she plans and administers HR policies, programs, and practices relating to all phases of human resources. This includes organizational structure, employment recruiting, payroll, benefit administration, employee relations, employee performance review, compliance, and office management. In her spare time, she loves to spend time with her family, boating, and camping. Maryanne feels at home in the often chaotic, multi-tasking environment of an accounting department. You never know what may surface each day and she takes every challenge head on. In the past, Maryanne worked as an Assistant Controller at a company in the food industry. There, she was best known for her collection strategies and her excellent problem solving skills. In her free time, Maryanne heads straight to the beach. Any beach, any place, any time of the year. She has passed that love onto her children who love to accompany her anytime. Val has always had an entrepreneurial spirit and the lifelong passion to provide extraordinary customer service. 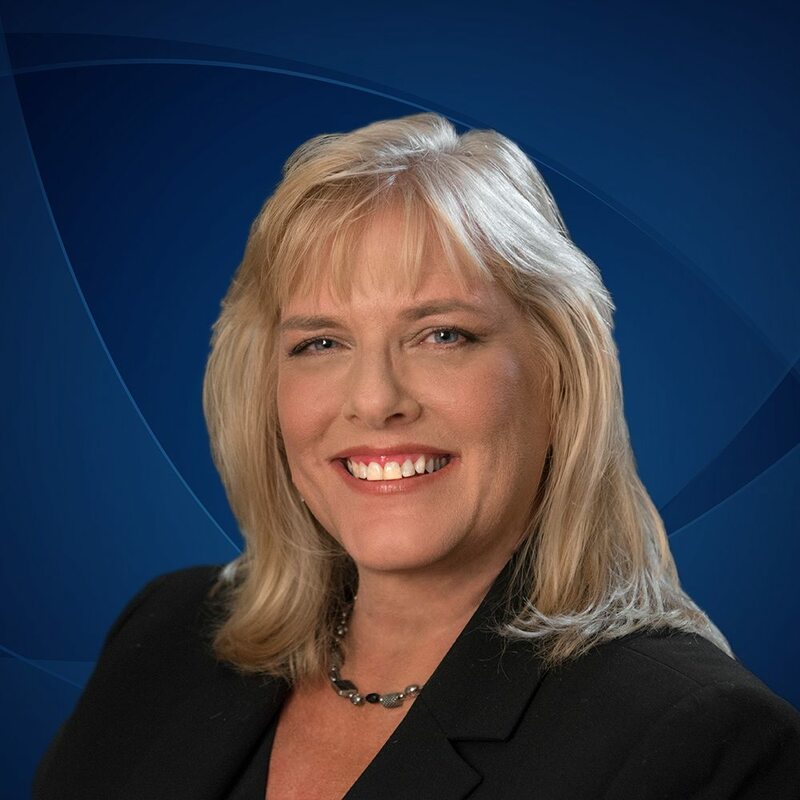 With over 30 years of experience within the communications industry and as a business owner; Val has dealt with all aspects of business development and customer retention. With the philosophy of exceeding expectations, he has proven himself as an effective problem solver by continuously focusing his attention on being solutions oriented. 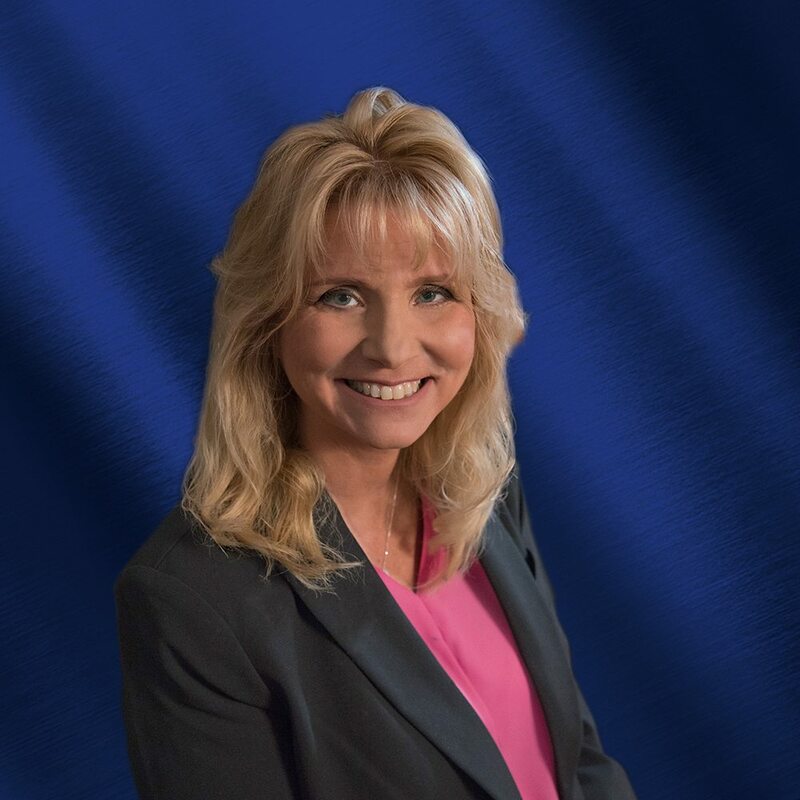 Val has extensive knowledge and hands-on technical expertise working with Cloud Hosted, VoIP, legacy PBX systems, and all aspects of Unified Communications. 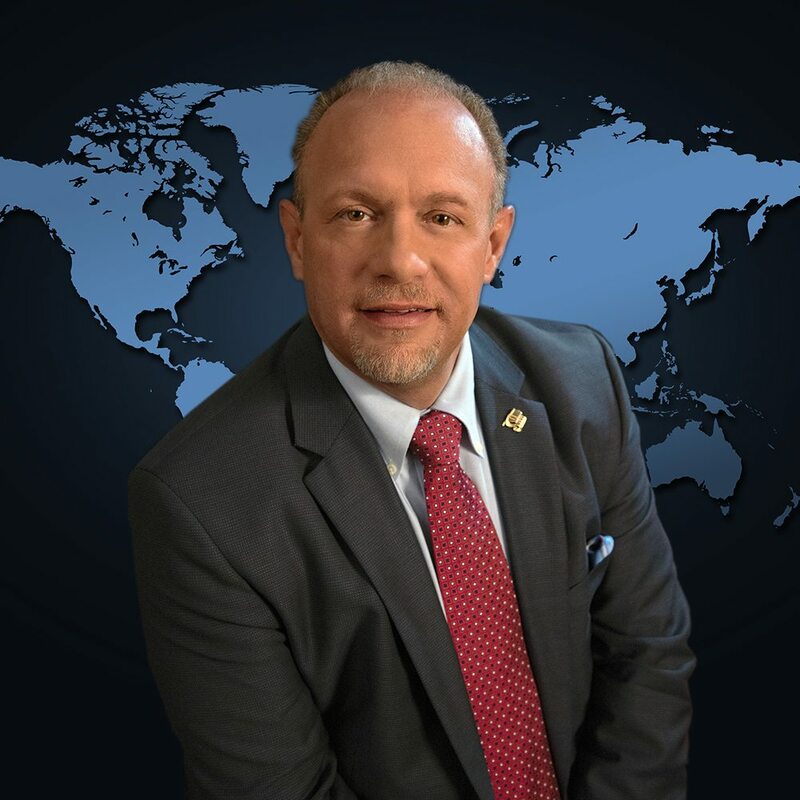 In his free time, he enjoys home remodeling projects, traveling the world and experiencing different cultures with his family, and scuba diving.